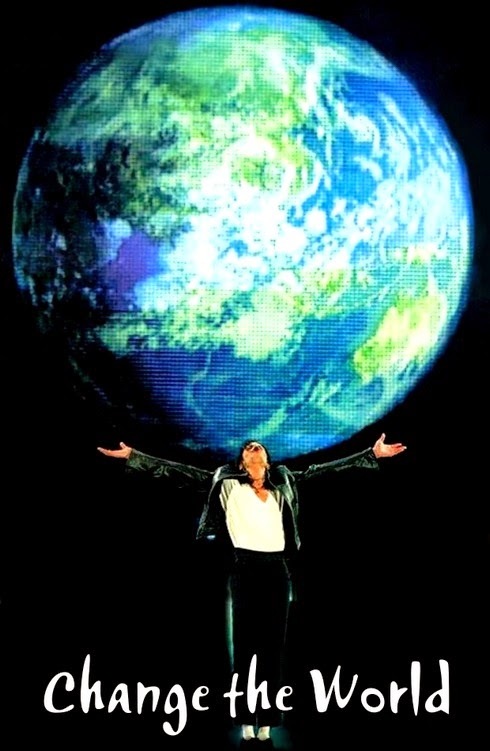 Things I Learned from Michael Jackson #13: "One Person CAN Change the World"
This installment of TILFMJ features a beautiful poem with accompanying video by Gerri Stone, the author of 'Freeing the Heart'. 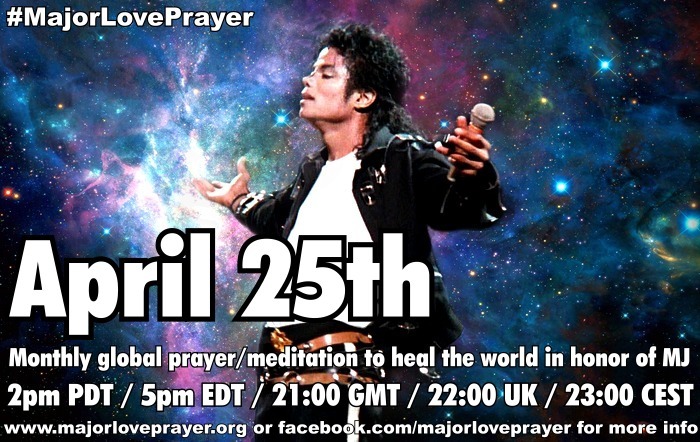 You will be able to hear Gerri and other wonderful MJ friends expressing messages of LOVE for Michael on the blogtalkradio show 'A Place in Your Heart' with Rev. Catherine Gross this Sunday, June 24, 2012 at 1:00pm US Pacific time (4pm EDT, 9pm UK, 22:00 CET http://timeanddate.com/s/28vp). 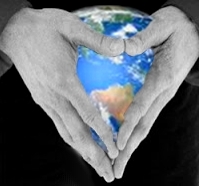 Never underestimate the power of love. a hurt, a wrong, an abandonment. Treat your voice like the treasure it is. just live by the beat. Don’t let the world define you. and all that you are. Be ready to be loved back. Read more of this series: Things I Learned from Michael Jackson.